Global Angels Ambassador Bonita Norris took the papers by storm this morning (18/05/10) after she reached the summit of Mt Everest to raise money for Global Angels projects. 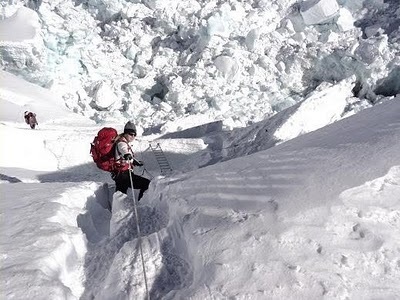 Bonita is now the proud owner of the record breaking title of Youngest British Woman to scale Mt Everest. She climbed an amazing 29,029 ft, facing freezing temperatures and the risk of frostbite & hypothermia. Bonita bravely fought the elements to raise money for two Global Angels projects, the rehabilitation of child soldiers in Uganda and disabled children in the UK.